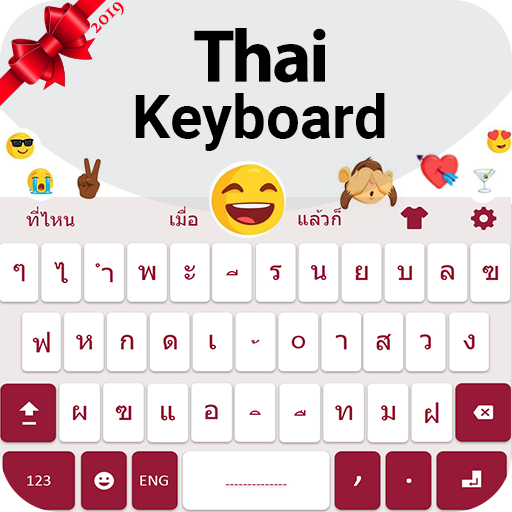 Thai Keyboard: Thai Input Keypad with emoji’s will provide you everything that you search for in a perfect Thai language keyboard. Smooth typing keypad, amazing Thai layout keyboard designed perfectly for Thai keyboard Thai typing app. New Thai Keyboard enables you writing all Thai Alphabets, Thai letters and Thai words. Thai Keyboard: Thai Input Keypad is the easiest keyboard to write in Thai language. 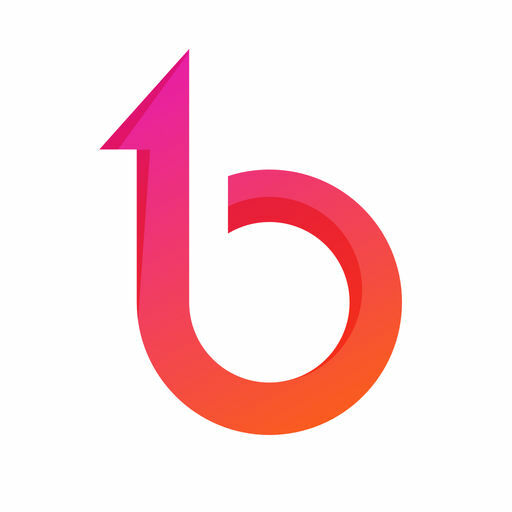 Best Thai keyboard is for everyone who loves to write in Thai language script with Thai emoji. You don't have to copy paste Thai text, now you can type in Thai yourself. Thai Keyboard: Thai Input Keypad with emoji Keypad is a useful app for Nepali people and Thai speaking people across the world. Thai keypad gives you choice to customize your keyboard Thai English settings. Providing you Tons of Emoji, Share your emotion emoticons and smiles to beautify your text conversation in Thai with your loved ones. Switch your keyboard between English language and Thai language with the single Photo Thai keyboard. Changes and customization is done with the settings option of Thailand language keyboard. Free Thai writing keyboard is providing you an option to type in English and Thai simultaneously. Easy to use so you can easily type in Thai language with this Easy Thai Keyboard: Thai Typing Keypad with emoji. • Easily transfer the Keypad Language from Thai to English and from English to Thai. 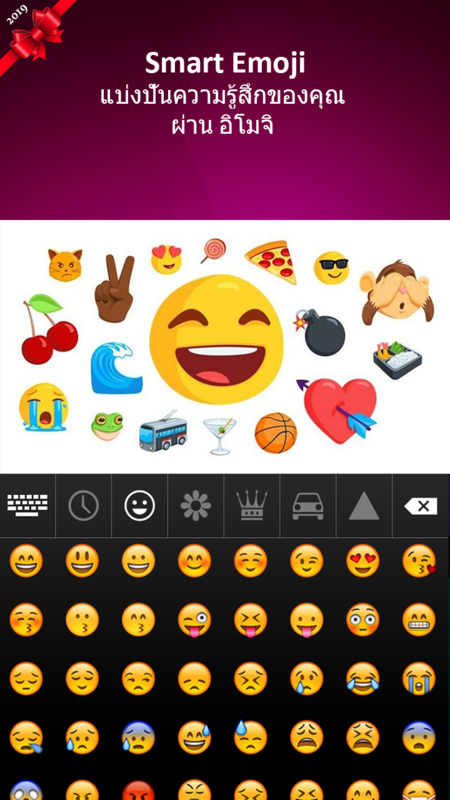 How to enable Thai language Keyboard: Thai language Keypad with Emoji? 4. 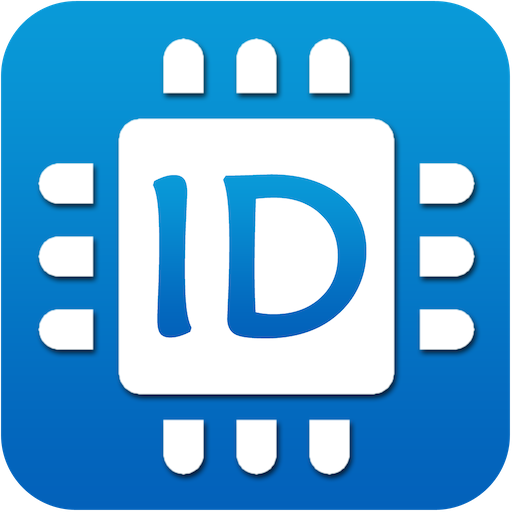 After enabling the best Thai Keyboard android free, set the Thai language input method between the Free Thai Keyboard for android and device default keyboard. 5. 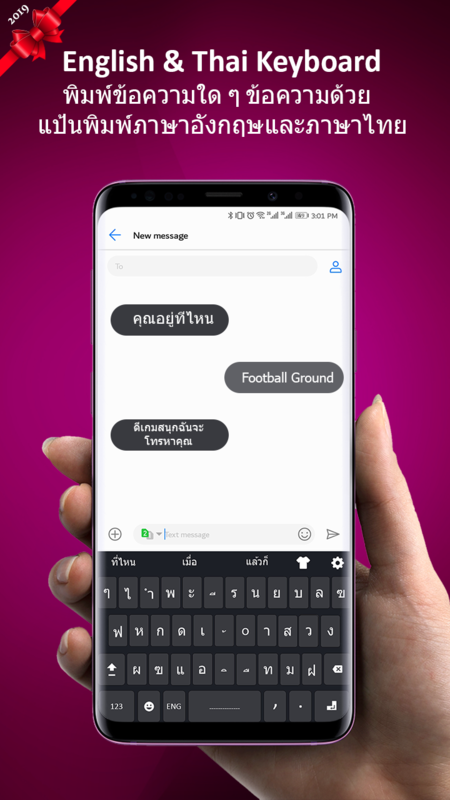 Thai keyboard with English will let you write text easily and faster in Thai directly in your social media apps. 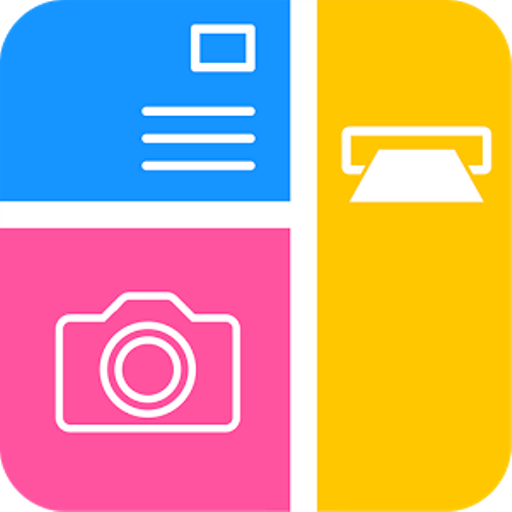 Thai keyboard 2019 for Android phone is most useful app to write in Thai, so download and do give us best review and rating for this amazing app of Thai keyboard.